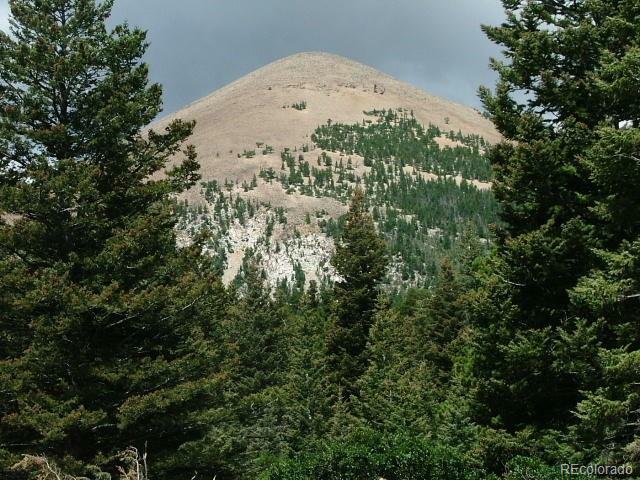 This property sits at the base of Mount Mestas in Tres Valles. 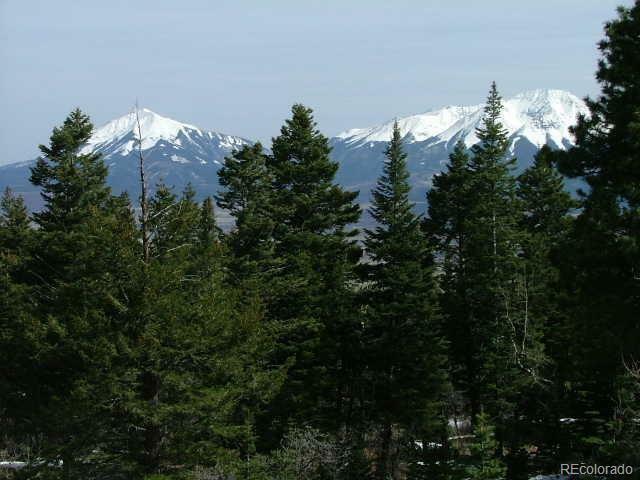 It has beautiful mountain views of both Mestas and the Spanish Peaks. Many large standing trees and animals passing through frequently. 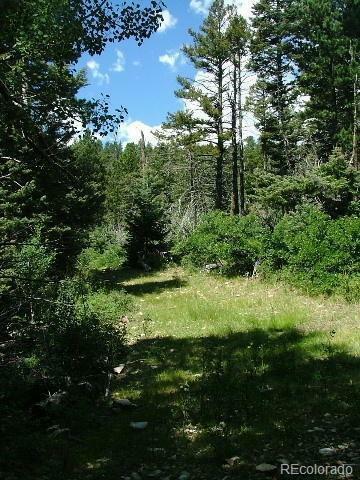 BLM is very close with access through Tres Valles common land. 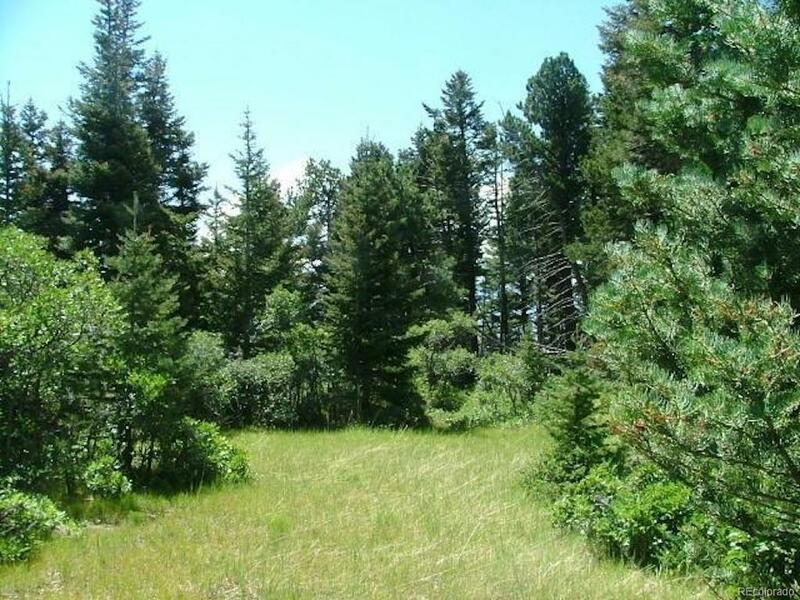 Common lands consists of 2,600 acres available to landowners in this subdivision. This is a must see property!